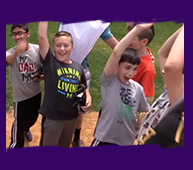 The hallmark of Camp Romimu is its focus on each and every camper in an exciting fun-filled atmosphere of Torah and Ruach. 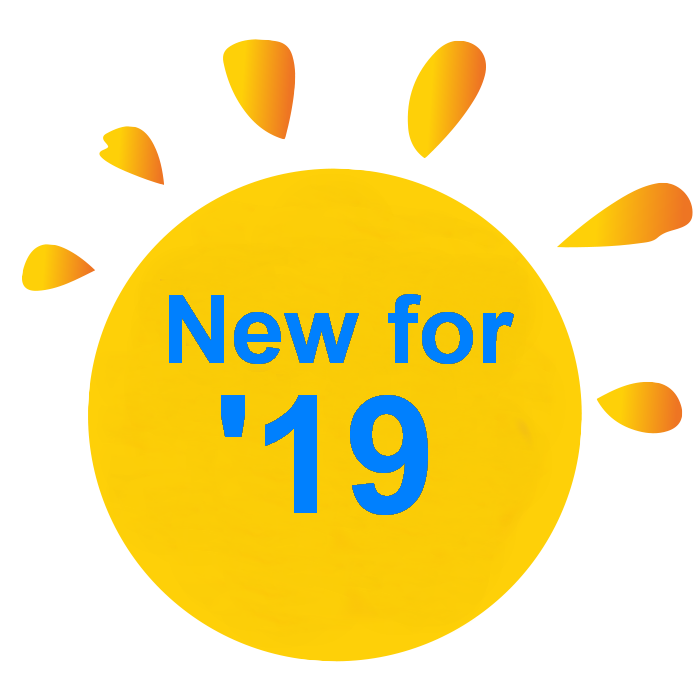 Our goal is to enhance and develop the unique personality and interests of every child and create summer memories that will always be cherished. Summer is a wonderful opportunity to create new friendships. 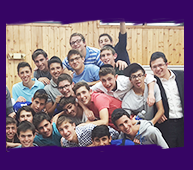 Our campers come from all over the United States, Israel, England, Belgium, France, South Africa, Mexico and more. 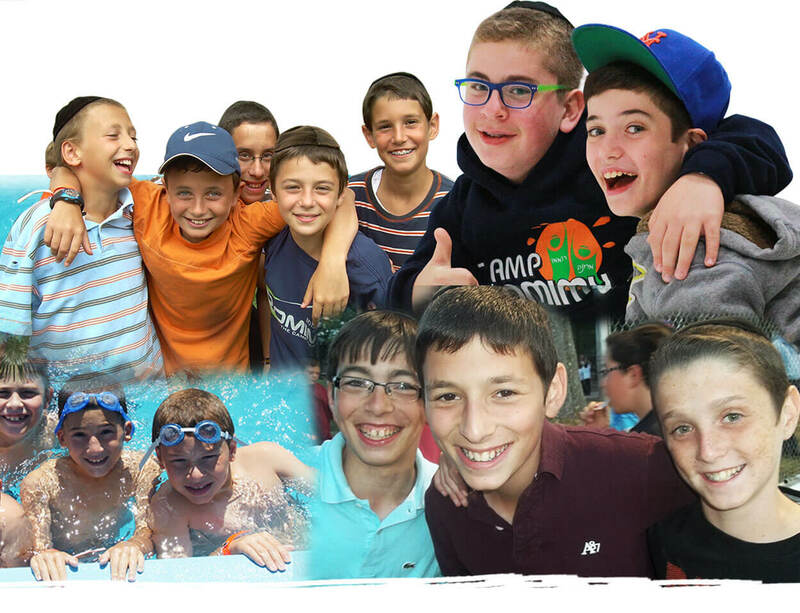 Our campers come back year after year looking forward to reuniting with their summer friends. Sports, craft activities, plays, choirs, water sports all give our campers the opportunity to explore new talents and interests. Hikes, overnights and special trips, including our renowned two -day, trip allow our campers to appreciate Gadlus HaBoreh in places they never traveled before. 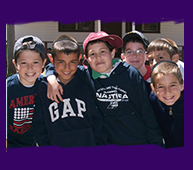 Camp Romimu is proud to offer a variety of programs, each geared to the individual age group. Activities, trips, and learning are planned with the exclusive needs of each particular group. Each division is led by an experienced mechanech who focuses solely on his campers. 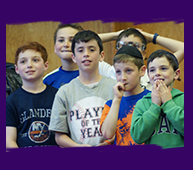 Torah and Ruach are an integral part of the day at Camp Romimu. Our learning groups are led exclusively by professional mechanchim. 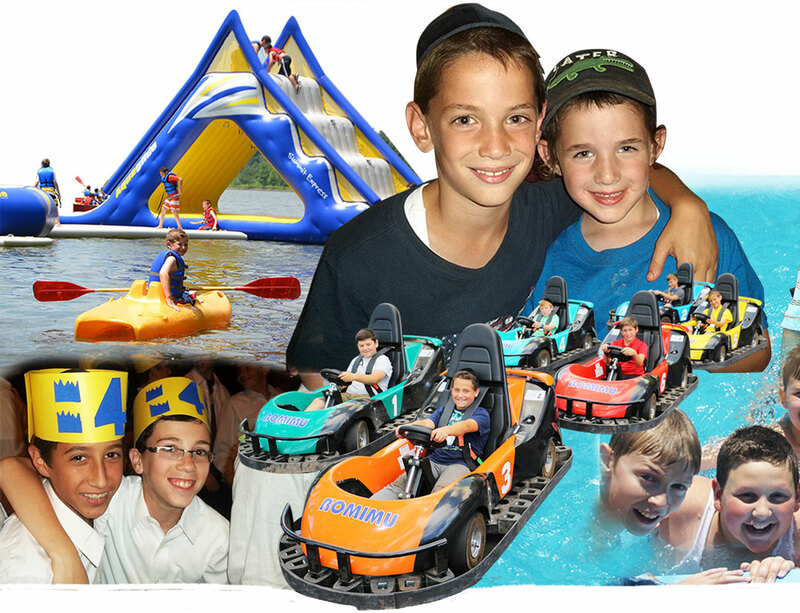 Shabbos hasmadah, cocoa club, kollel programs, middos programs and davening incentives all create a summer of aliya in all areas of ruchniyus.